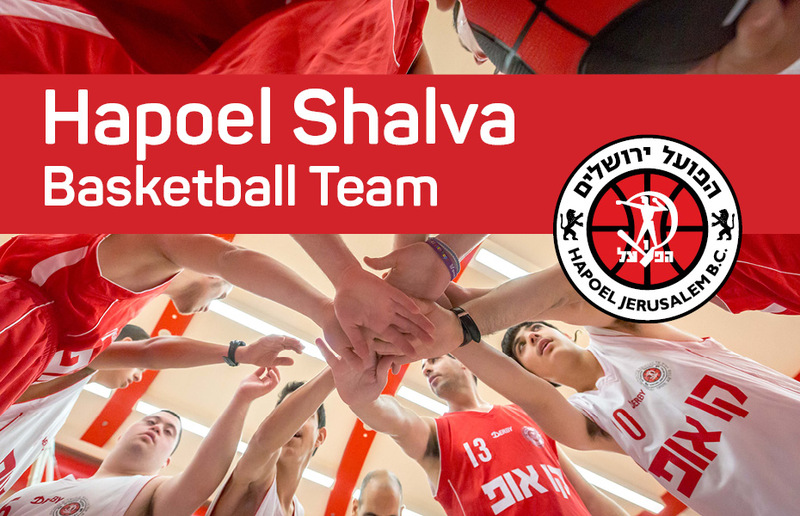 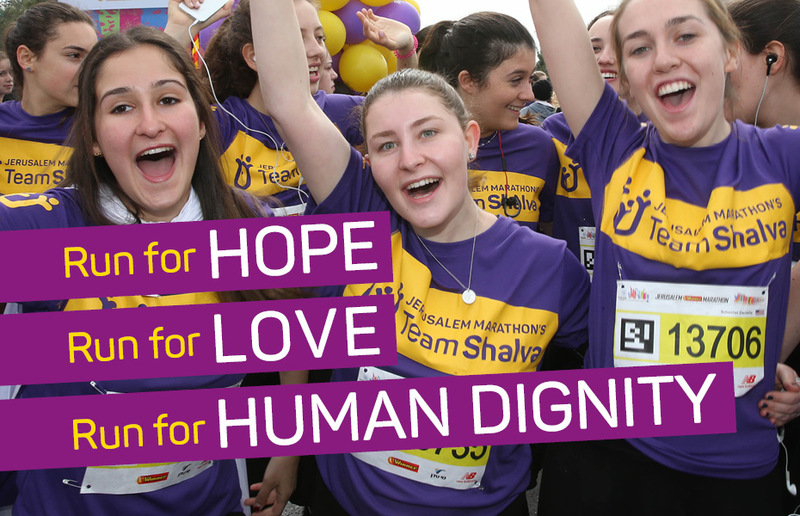 Team Shalva is the largest charity team in the Jerusalem Marathon. 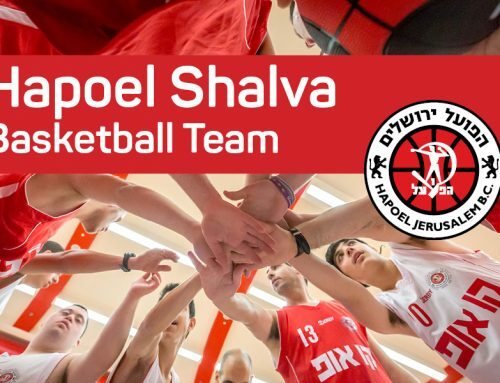 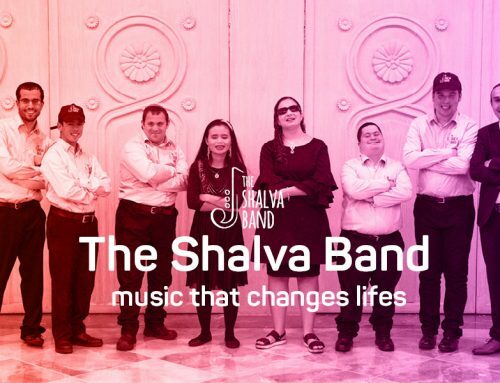 The team, a diverse group of over 600 runners, travel from all over the world to Israel to participate in the Jerusalem Marathon in support of Shalva. 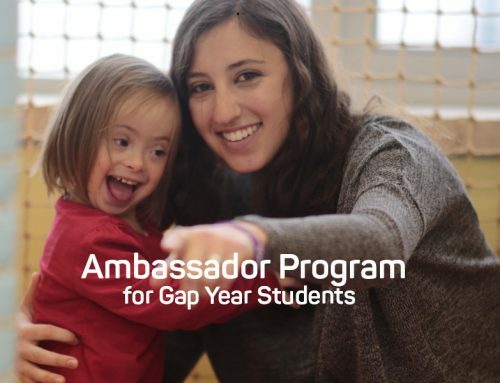 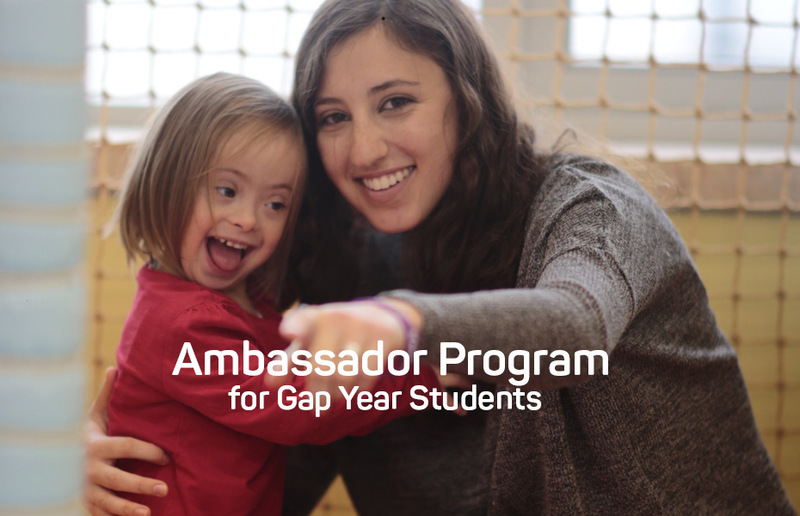 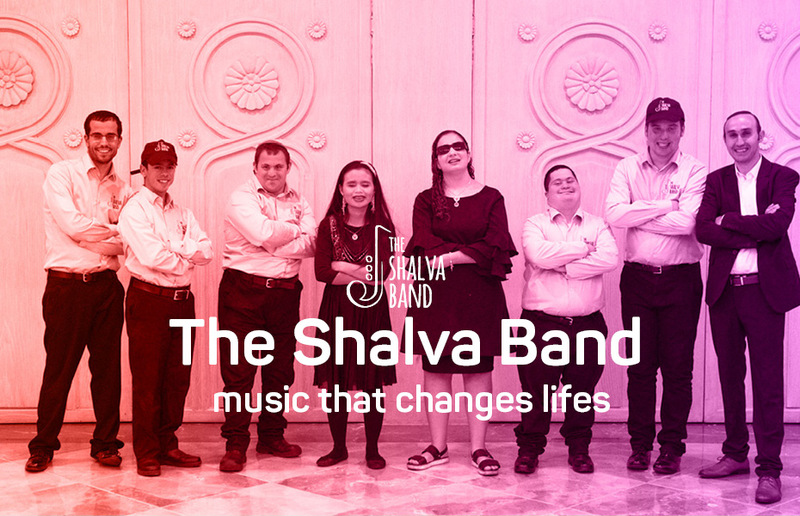 Along with international and local runners, the team is comprised of Shalva’s children, families, and staff; who participate in the marathon’s community-run which includes a disability track. 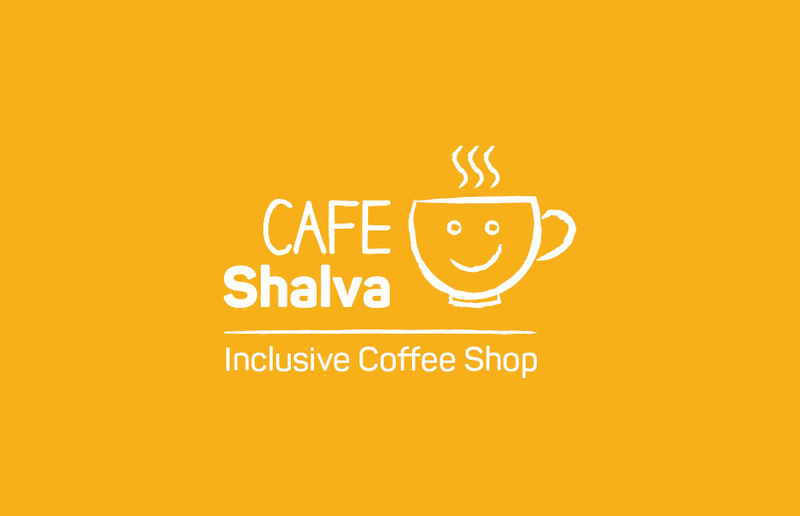 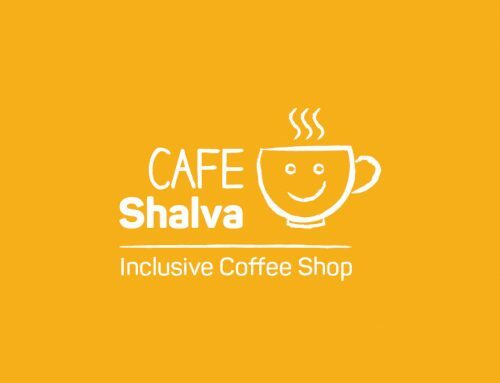 The disability track is a Shalva initiative and an asset unique in Israel to the Jerusalem Marathon. 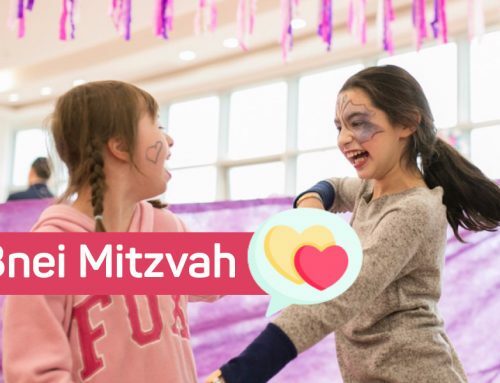 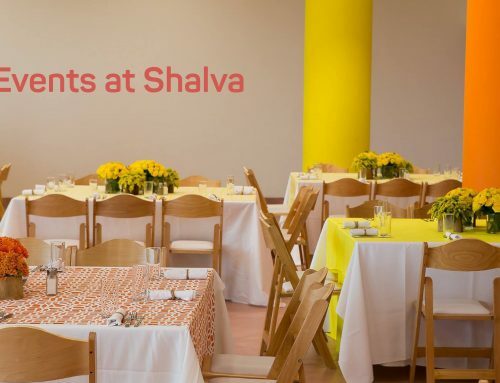 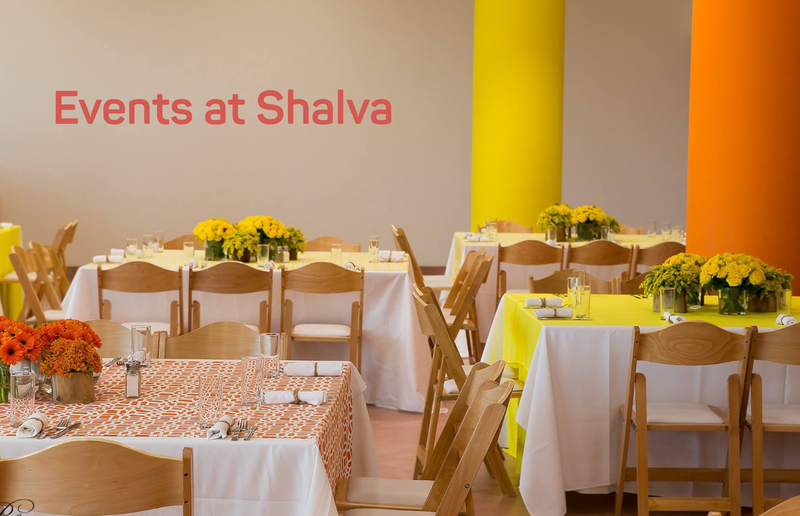 Following months of marathon training and fundraising for the Shalva cause, the team members come together for a weekend of Shalva tours, events, and the marathon itself. 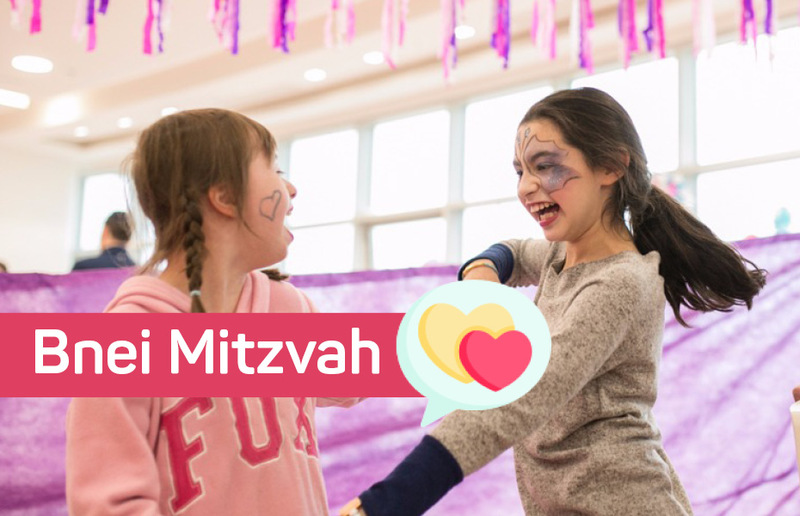 Running side by side in Shalva running gear, Shalva’s team of children with disabilities and marathon runners represent a beautiful demonstration of a community that promotes health, inclusion, and celebration of life.